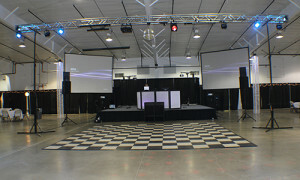 Book Vivid Sound and Lighting today to make your next school dance truly unforgettable! 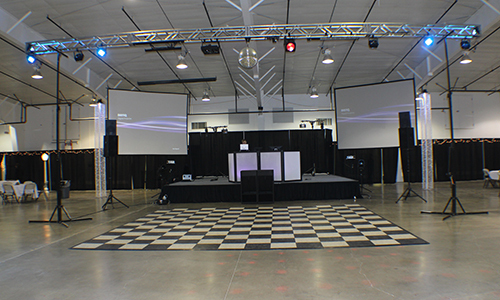 The latest state-of-the-art equipment will explode the dance floor with over 10,000 watts of pure power, energy, and entertainment! 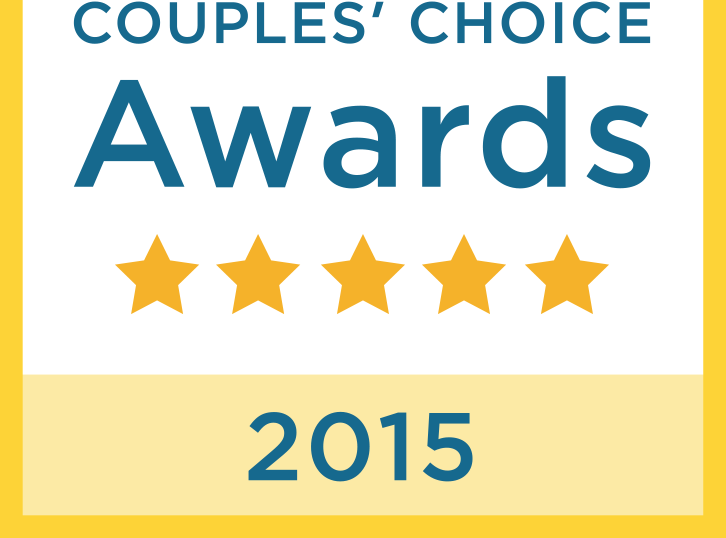 Our disc jockeys are not only high energy and innovative, but will bring interactive excitement to every dance. 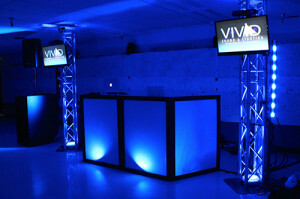 Find out why Vivid Sound and Lighting is becoming the ultimate DJ company in the Valley and Anchorage! Call or Email us today for a quote. Let us help you design a theme with lighting, trussing, special effects, and video to really make your next event unique. As we have discovered, you are never too old to have fun with glowsticks. These neon accessories look incredible in pictures and compliment any outfit perfectly. Add 500 glowsticks to your next event for only $50.00.